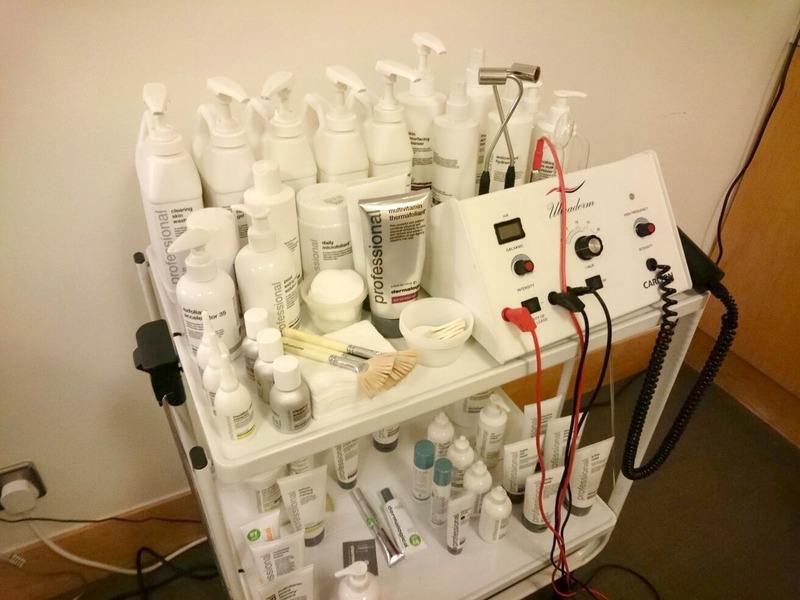 After taking a seat at the consultation area, Amy asked me to fill out a questionnaire on my skin, what I'm currently using and what I think my problem areas are, she then lead me through to their treatment room which they have at John Lewis Southampton until the end of June. After getting changed, I got myself comfy on the table. With relaxing music playing in the background, Amy started by giving my skin a double cleanse. Firstly with PreCleanse and their Soothing eye make up remover followed up by the UltraCalming cleanser and Skin Resurfacing cleanser. I asked Amy to talk me through what she was doing as I'm completely new to Dermalogica and I wanted to learn as much as possible. The last half hour or so I became so relaxed that I probably could've nodded off and I appreciate the fact that Amy realised this and just let me drift into a silent lull. Sign of a fabulous spa therapist! During the treatment Amy performed a face mapping skin analysis on my face which was so interesting. I came away with a skin prescription with all the information on and what products were used so I can spend up a storm on what I want to try next. 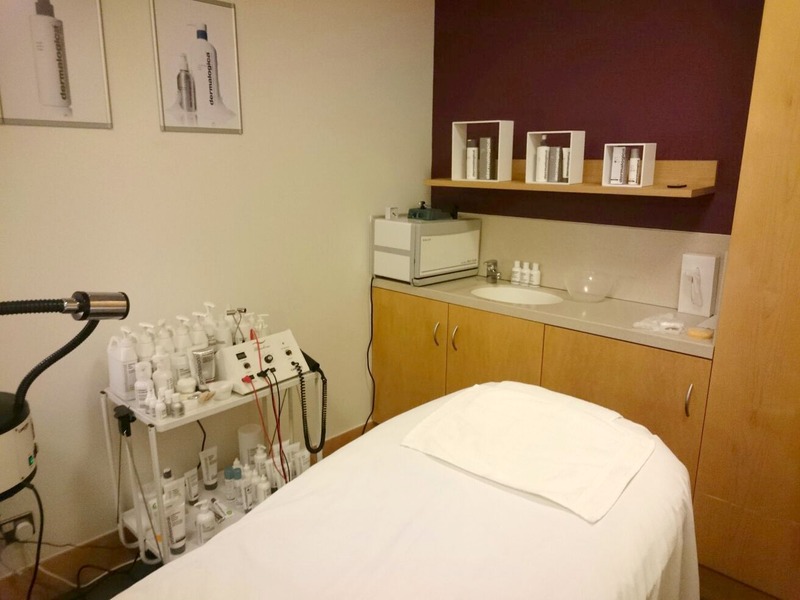 The whole experience was very spa like which I wasn't expecting, I've always seen Dermalogica as a company for problematic skin and it's so much more than that. I'm lucky to of never suffered from problem skin or acne so that's why I thought Dermalogica wasn't for me but now I have more of an understanding I can't wait to head back in. The products used were soothing, smelt incredible and very natural. I thoroughly enjoyed my experience and would recommend it to anyone. The two products used that I liked the most were the UltraCalming Mist and the Skin Hydrating Masque, both are currently sat on my wishlist. I was sent away with some products to try as well so I have some lovely Dermalogica products to keep me going for a little while. 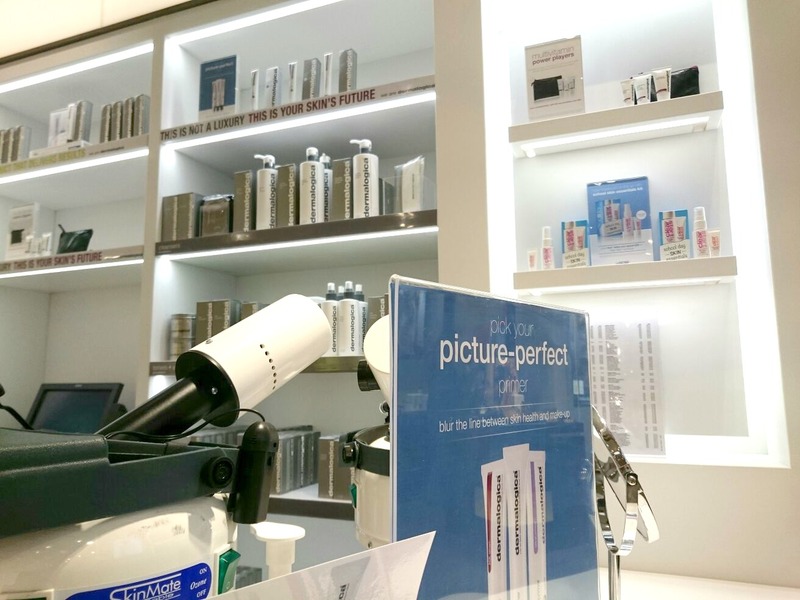 The Dermalogica treatment room will be in John Lewis Southampton until June 2016. You can ring 02380 216347 to book in for a treatment. 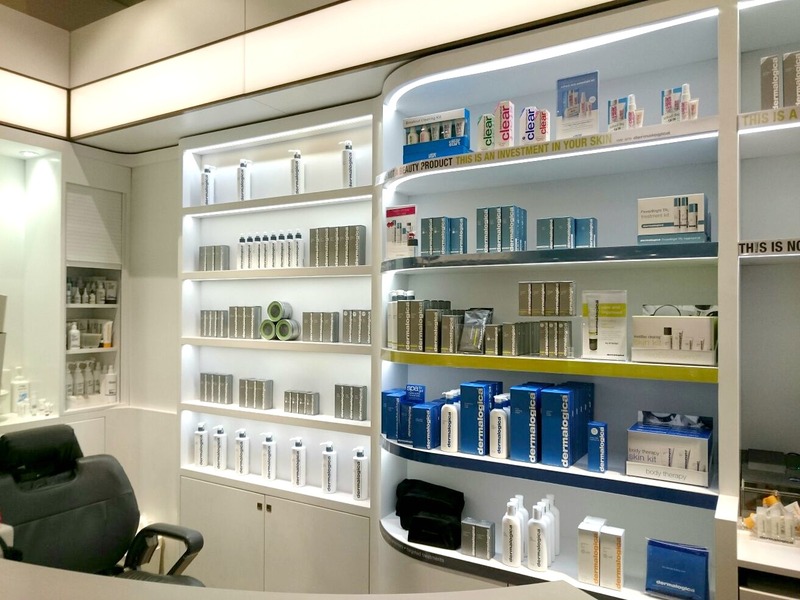 Dermalogica also provide free face mapping skin analysis throughout the year so make sure you pop along to your nearest counter to find out more. Complimentary treatment for the purpose of review - see disclaimer. ah I love dermalogica products but never had any treatments done as there arnt any counters close to me! It sounds really good what you have had done which makes me want to take a trip down to Southampton now! Well written post :) love reading your blog!